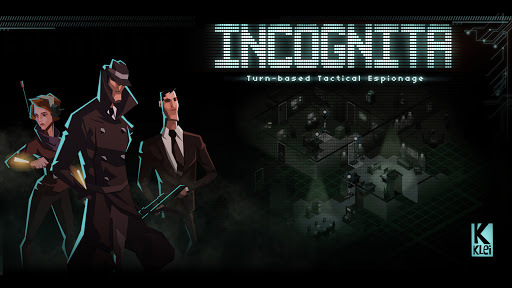 If you ever played “Mark of the Ninja“, you’ll know why we’re are excited about Klei Entertainment announced “Incognita“. 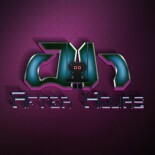 Right now, not much is know as the developer is keeping tight lipped about the game. Visiting their website, reveals that it’s a turn-based, tactical game. Knowing this, its a safe bet that the location of your position will play an important role in this game. This entry was posted on 07/07/2013 by Byungsuk Kim in Computer and tagged Developer, Incognita, Klei Entertainment, Mark of the Ninja, Spy, Tactical, Turn Based.